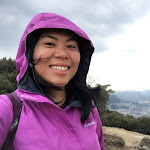 Most of my travels are short and involve a mountain hike so I’m often dirty and tired (but still all smiles!) at the end of the day. After an adventure, all I want is to be able to change my clothes and rest somewhere nice, so if I’m spending a night or two away from home, I always, always make it a point to book my accommodation in advance so I could get comfortable rooms at better deals and spend what I saved up on food or perhaps for another trip (but it will be most likely on food. :P). Traveloka is a fairly new booking site where you can snag cheap flights and hotel bookings. Making it even more easier and convenient for travelers is its app which I recently downloaded. Its clean, highly-responsive and user-friendly interface is delightful. 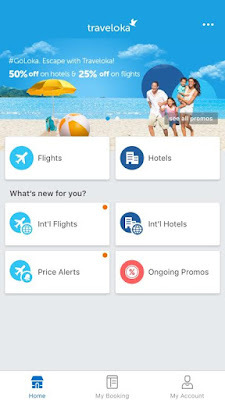 At its homepage, you can easily navigate your away around whether you’re looking for a flight, hotel or just checking out ongoing promos. 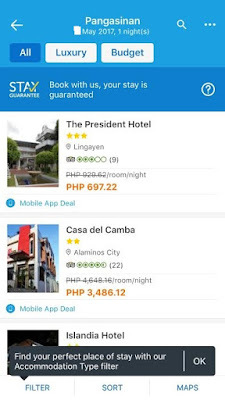 I've recently used the Traveloka App to book a hotel for my next hiking trip in Pangasinan. To find a good deal, I clicked on “ongoing promos.” Fortunately, there was one that was ending on the same day so I took advantage! 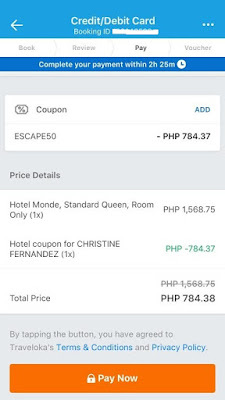 The deal was for a hotel discount of up to 50% off if I completed a booking within the promo period. I entered “Pangasinan” at the Destinations and my check-in dates. 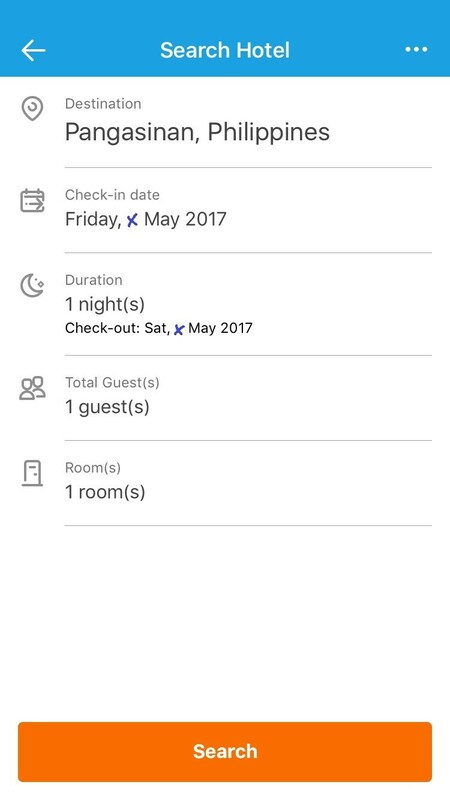 I blurred out my travel dates in below screenshot but on the app itself, you’ll be able to select and see the dates. After clicking the “Search” button, the app immediately led me to all the available properties on my travel dates. The variety of options by which you can sort out the accommodation is really useful. If budget is a concern, you can sort by “Price” (the icon to sort is at the bottom of the page). Just make sure it’s not too far from where you’re going so you don’t overspend on transportation costs. When choosing an accommodation, I always check out the reviews within the app and on other sites (other blogs, review sites, Facebook pages). 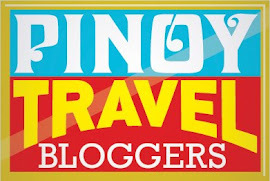 On the app, Traveloka shows feedback from the popular travel review site, TripAdvisor. There are several options located all over Pangasinan, which is an enormous province so I opened up Google maps on my laptop as well to check the proximity of the hotel from my destination. 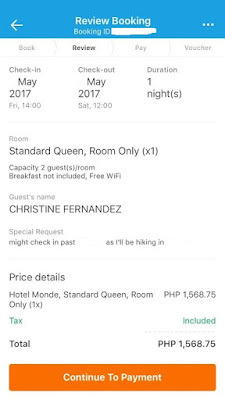 In the end, I chose Hotel Monde in Dagupan for its excellent location, reviews online and its reasonable price. 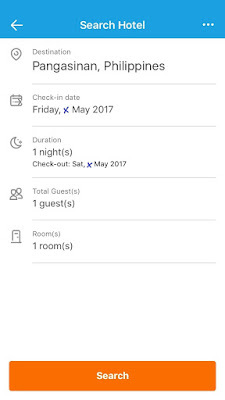 When booking through apps or websites, I only do the actual booking once I’ve made up my mind. 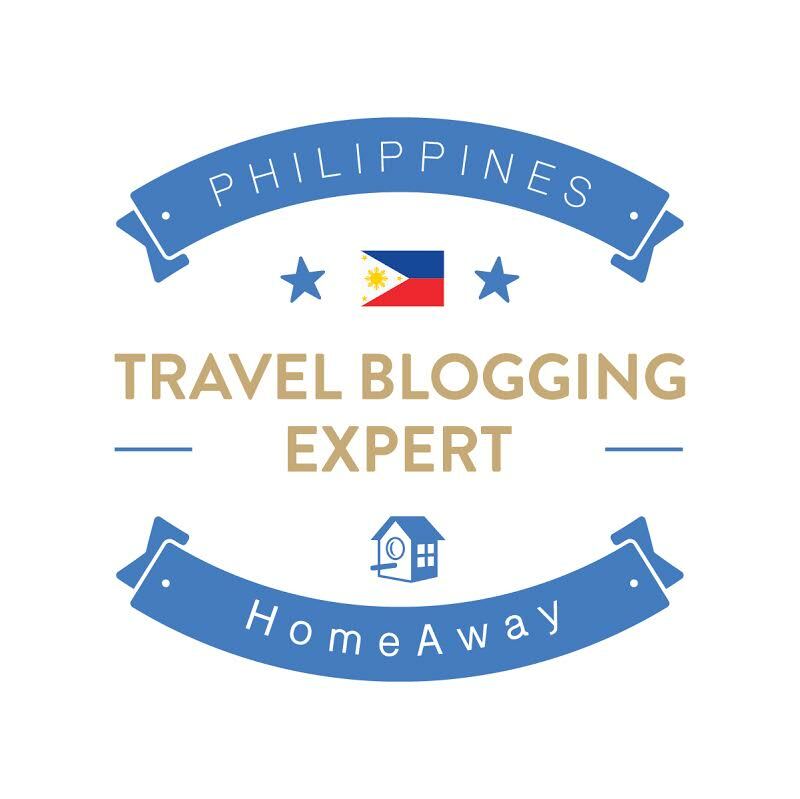 This way, I avoid making errors or encountering a website timeout which is an additional hassle since you need to verify if your booking went through. 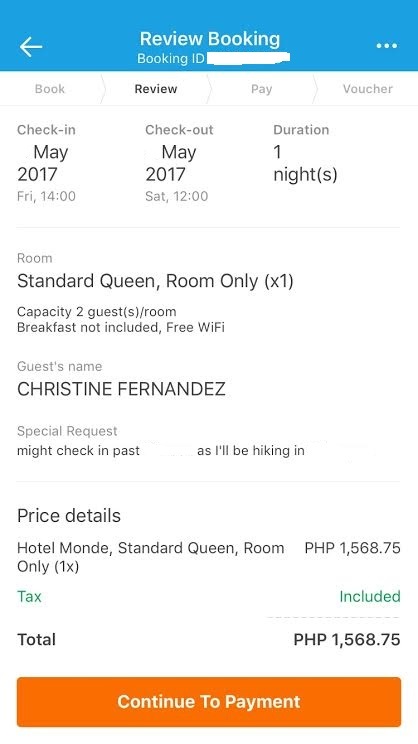 After pressing “Select Room”, I was led to another page that showed the price, room details and the cancellation policy. For a stylish private room with shower located near the city center, plus the promo discount, I thought this was a fair deal. I clicked “Continue” and this led me to the payment page. 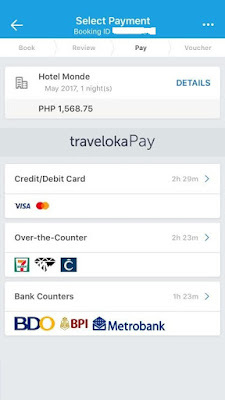 Traveloka App provides you with a variety of payment methods. For convenience, you can pay through credit or debit card. You can also pay at 7 Eleven stores, M Lhuillier, Cebuana Lhuillier and through banks BDO, BPI, Metrobank. BDO, Landbank, UCPB, RCBC and Chinabank. 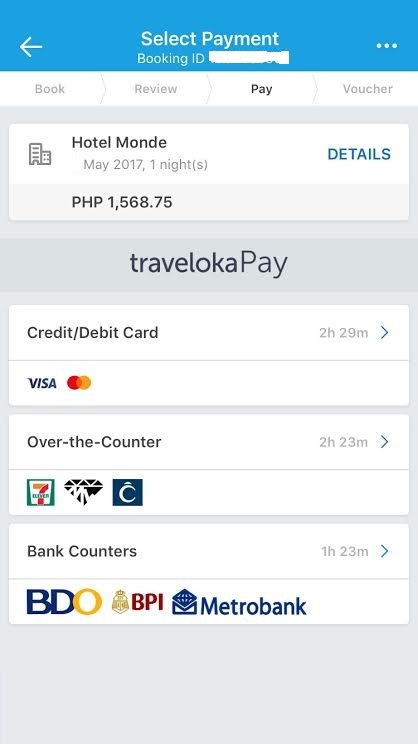 Note that Traveloka gives you a specific timeframe to make a payment and while there are several payment options, some may not be available at the time of your booking. When paying through banks, it is best to do it during their business hours. In below screenshot, you’ll notice a time frame beside each payment method. That is the number of hours/minutes you have to make a payment to secure your booking. On the next page, I entered my card details. 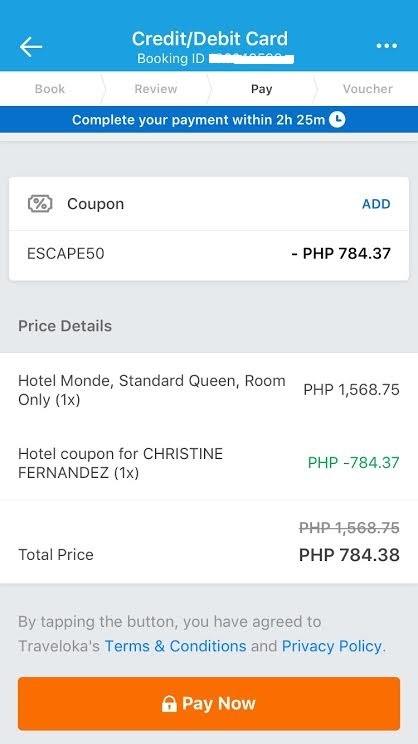 Before paying, I applied the coupon code which I copied from the “Ongoing Promos” section and gleefully saw the room rate reduced to 50% off. Yay! I clicked “Pay Now” to finalize my payment. Since I used a credit card enabled with a verification code for online payments, I had to enter the code sent to me which took less than a minute. After I received confirmation that payment was successful, I received a text right away confirming my booking then after another minute, I received my Traveloka voucher containing my booking details along with a receipt. 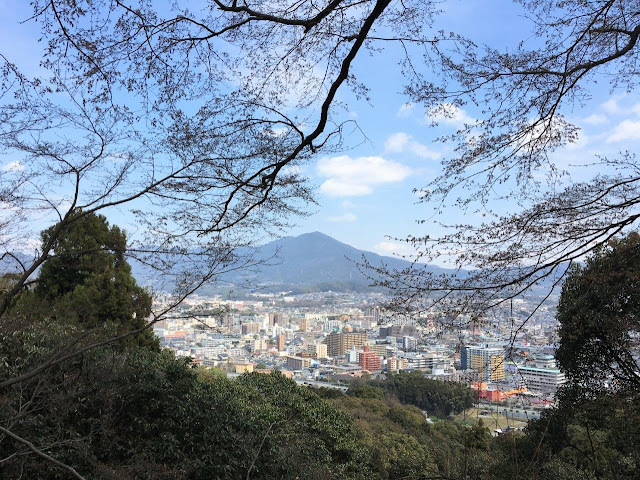 Check out my posts on hiking here.